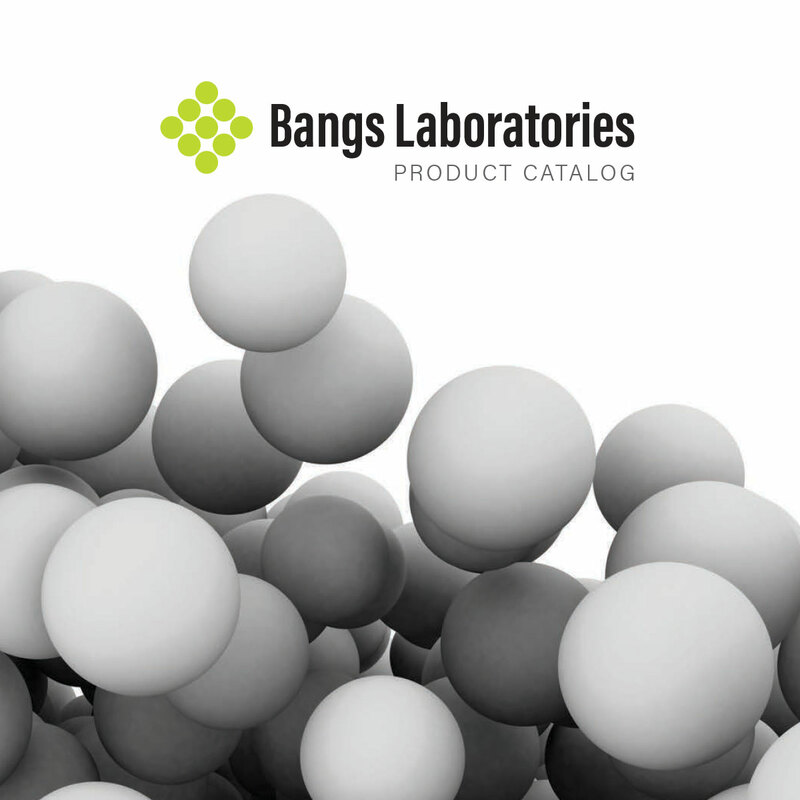 Products | Bangs Laboratories, Inc.
We have customization, OEM and bulk manufacturing capabilities and invite you to contact us to discuss your specific needs. We believe in great service, and are proud to offer exceptional customer and technical support. Plus, we’re pretty cool in a nerdy sort of way.